Kolkata: Nobel Laureate Amartya Sen, who studied from a Bengali medium school and understands the importance of government-run schools in the life of the millions of children stressed that to bring about a positive change in the lives of the common man the government needs to improve both the standard of government-run schools and healthcare centres, just like China and Japan. 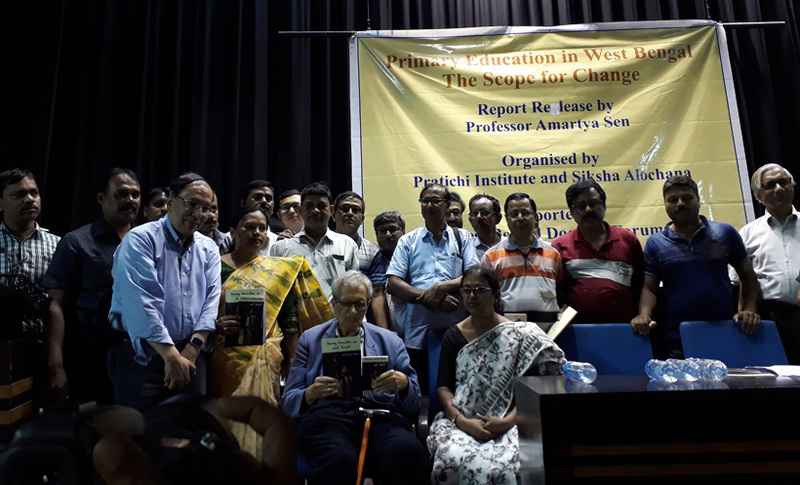 The renowned economist was in Kolkata to release a comprehensive report titled – Primary Education in West Bengal, Scope to Change, brought out by Pratichi Institute in association with Shiksha Alochana, a platform that allows concerned educators from various schools to come forward and discuss their issues and find solutions. Talking about the condition of the government schools in West Bengal, at present he said, “It is a fact that at present there has been a tremendous improvement in the pupil-teacher ratio in the state, a healthy ratio of 23:1.” The professor then pointed out that there is still a scope for betterment by the Mamata Banerjee government for the report clearly states, that despite the PTR improving, there were districts like Malda, Murshidabad and North Dinajpur, where this ratio, even today is not healthy. 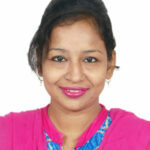 Similarly, the Nobel Laureate pointed out that despite the funds allotted for the midday meal having bettered, the government could have it further increased. The report notes, that the present allotment made is a little over Rs 4 per child and to make the kids avail a better meal, it could perhaps be increased to Rs 7 per head. The Trinity College, Cambridge alumni maintained that each student needed to take pride in their school and also be aware of the fact that their voices are also important. “I feel proud that I have studied in a Bengali medium school,” he said with an ease, which for sure, will make many think twice, each time they take a dig on students from Bengali or Hindi medium schools. Sharing the dais with Prof Sen were eminent educationists from the state, including the likes of Sukanta Chaudhuri, Kumar Rana and Sugata Bose among many others.